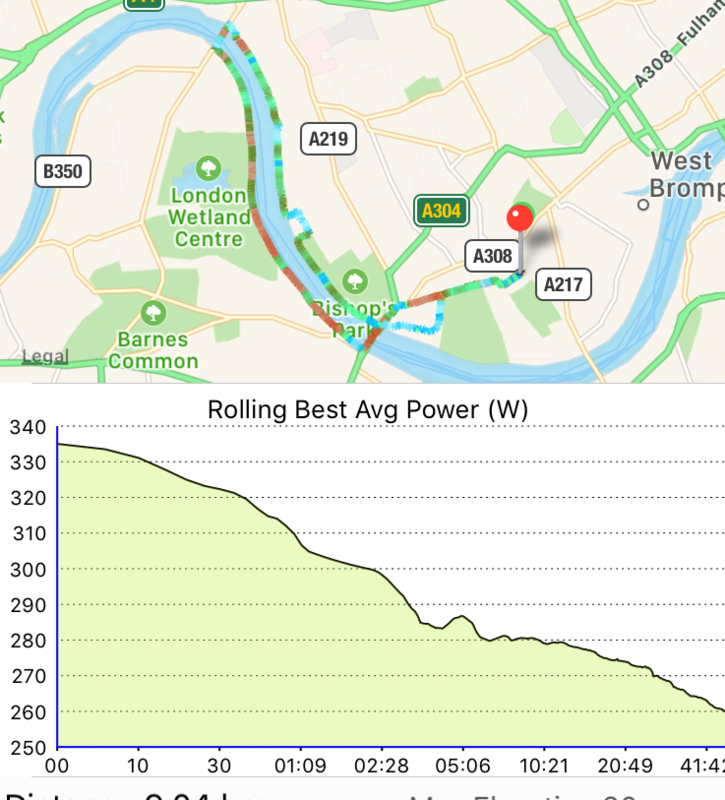 ConnectStats now supports #RunningWithPower for @Strydrunning! 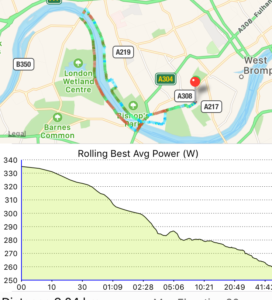 ConnectStats now supports power for running with the latest version 4.1. This was an exciting few weeks for me, as I discovered the Stryd pod and started to incorporate power in my running. It was also a good opportunity to develop something new in ConnectStats. 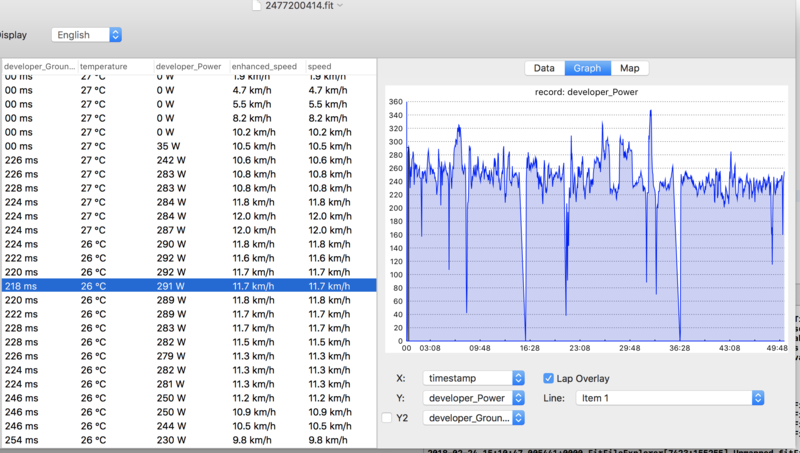 If you have a stryd foot pod and use the Connect IQ field from stryd, after you record a run activity and download it to ConnectStats, you’ll be able to see the data in the activity field as below. You can of course see power as a graph, along with the other fields like leg stiffness and form power. 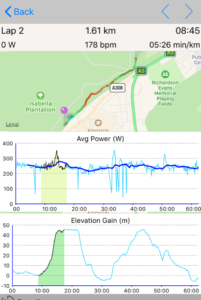 One of the key reason I wanted to add power to ConnectStats was to be able to graph the power curve, similar to what is available for cycling. This is one of my favorite plot in ConnectStats and show well how a given effort compare to other. 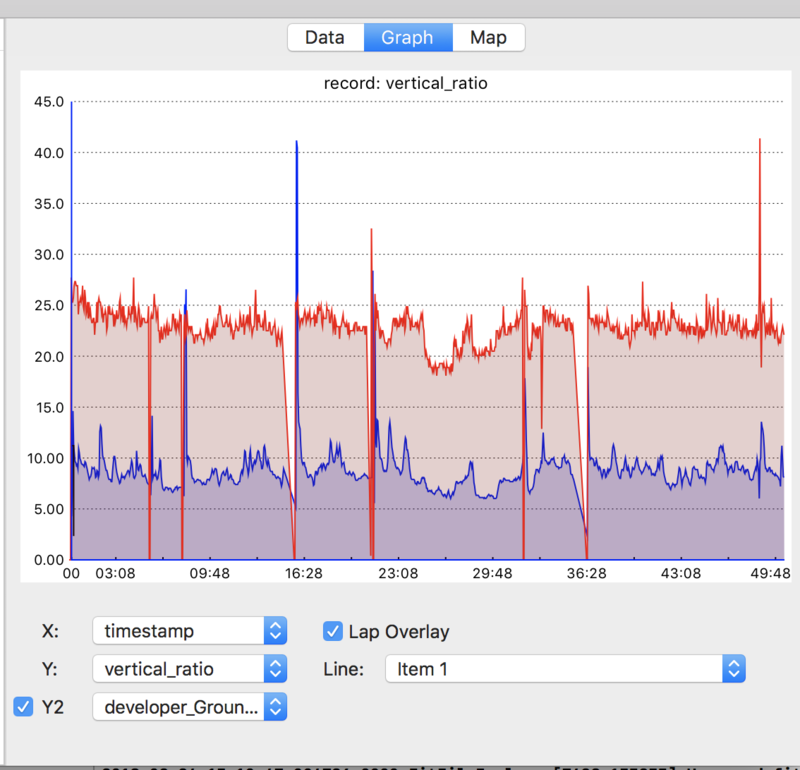 ConnectStats will of course also display other useful graph like power in zone, lap view of your power, etc, etc. 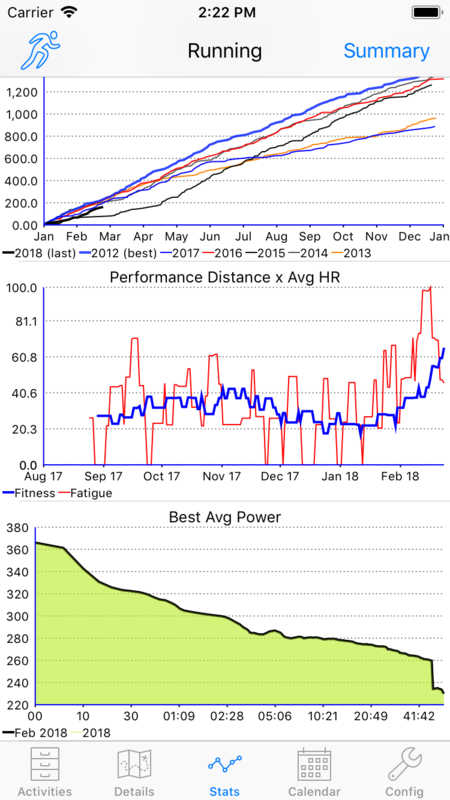 The key benefit of the power curve or rolling best power is to compare from month to month the effort. So you will see in the summary statistics along with best pace and best heart rate your best achieve curve for the month, here is my curve for February. 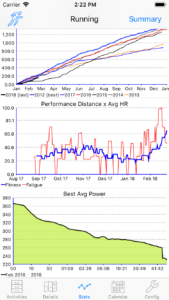 First, it came at a very good time, as you can see in my performance graph, I had been a bit lazy in my training and I was on the low side of fitness. 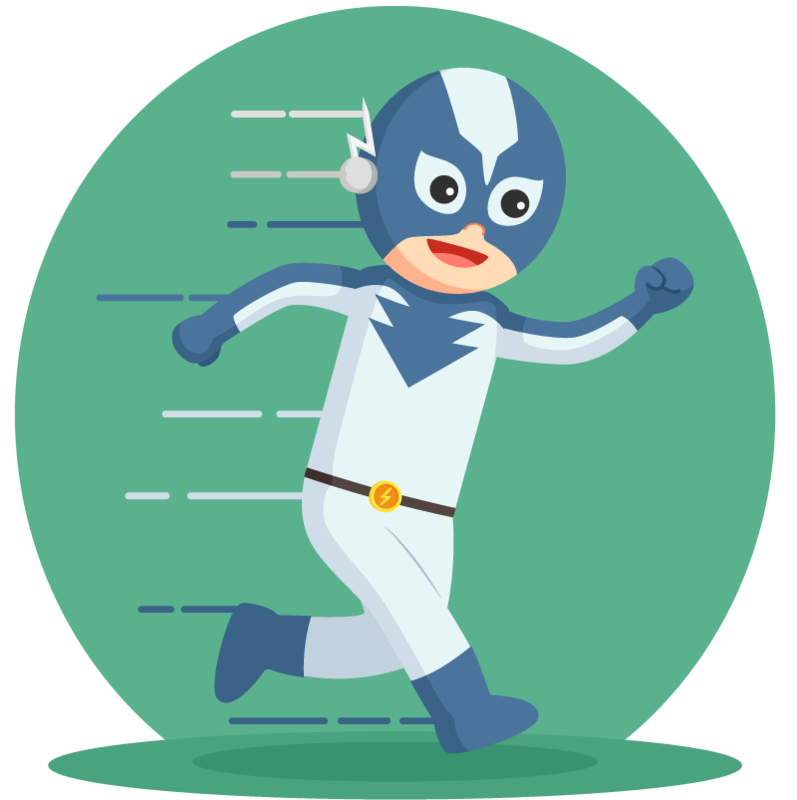 Getting the Stryd, as any new sensor gadget/toy, provide a big motivational boost to get out and run more. The spike up of the performance graph in February clearly demonstrate that. 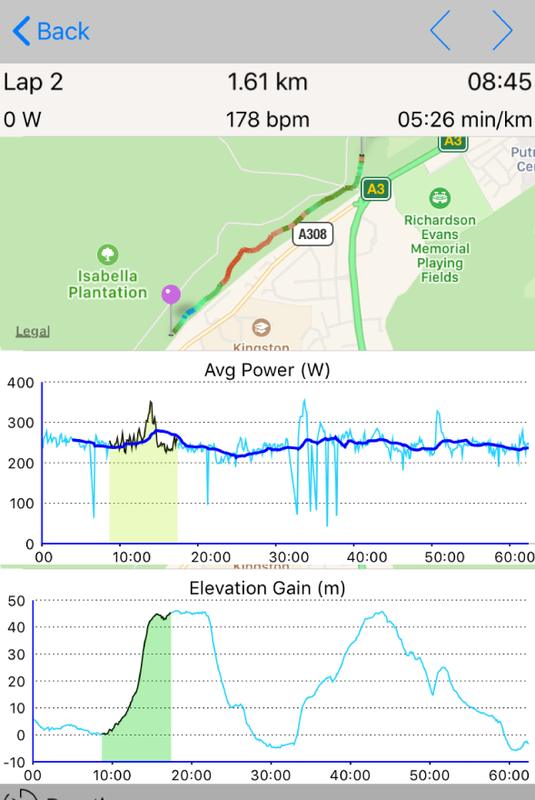 The power while you run seems to be picking up hills or sprint effort pretty well, as this graph focusing on a hill in a lap of a run in Richmond park. I am looking forward to getting more insight and ideas how to incorporate running in my training. How leg stiffness will improve over time or form power, etc. Please feel free to comment and suggest the types of statistics you would find useful to see with this new data, and I’ll try to incorporate in the app! I also updated Fit File Explorer to process third party field, so when opening a fit file with power data you can see it. This entry was posted in ConnectStats by Brice. Bookmark the permalink. Fantastic!! I downloaded power from my last runs without trouble (just refreshed each run – not sure if I can refresh all in one go). 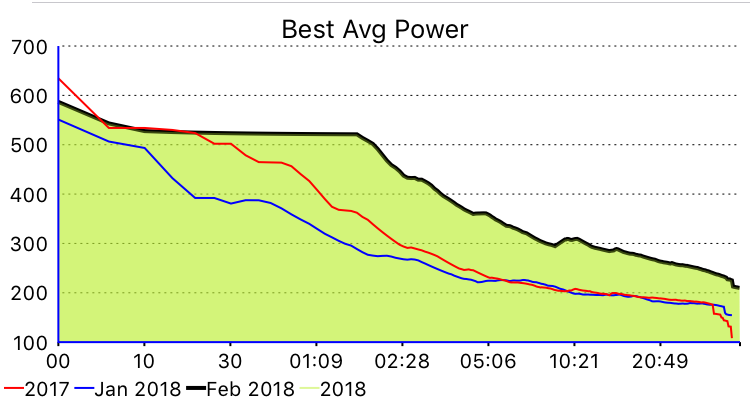 The graphs are very useful – especially the PowerCurve! But also the power vs pace charts of individual runs are good to see, as well as the power histograms. 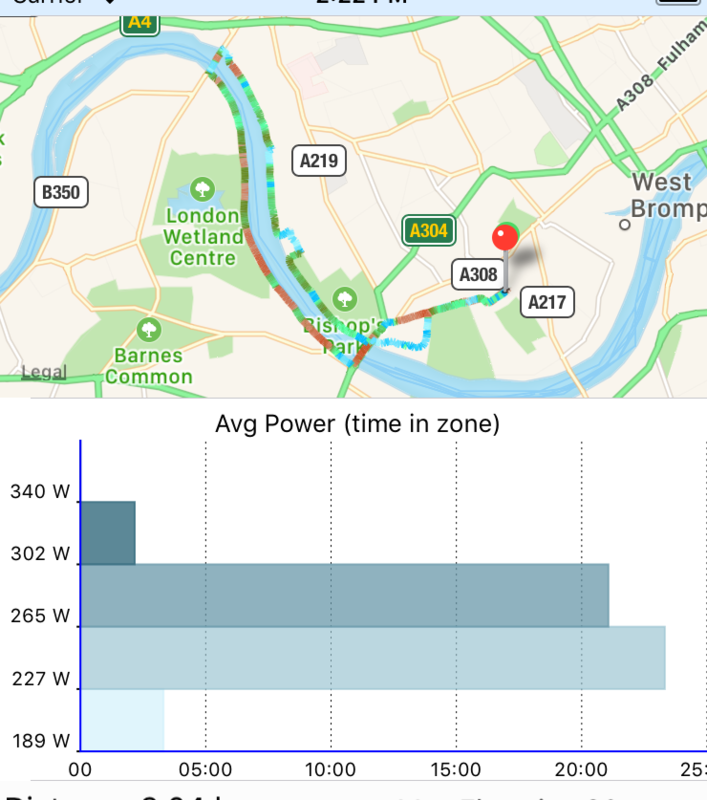 Can power zones be identified like HR-zones? I’d really advise your to join 2 Facebook groups – Palladino Power project and Stryd Power. They have lots of people (runners and coaches) debating metrics and graphs and I suspect some of them would be very interested in connectstats. 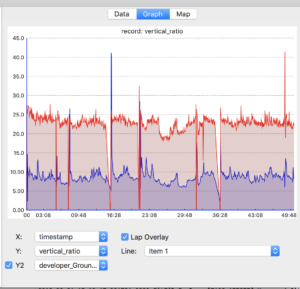 One thing I noticed having refreshed a bunch of activities – the powercurve only shows data to one hour? Other screens show data to the longest run time? 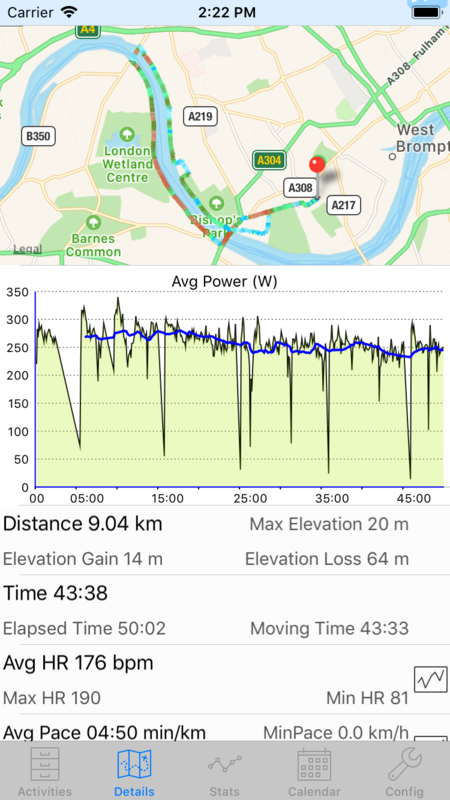 App crashes while download from strava! Any chance of also supporting Garmins running power measurements? I know they are different than Stryd, but would be appreciated. Thanks for the great program. Really appreciate the analysis. 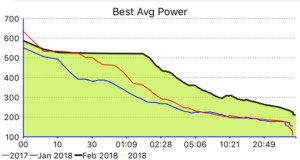 I was referred to your app on the Garmin forums as a better way to look at running power stats than what is available in Connect. 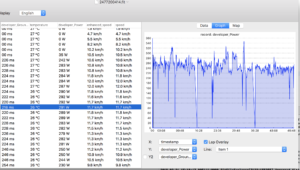 I’m using the Garmin Running Power data fields and not getting anything. Are you only supporting Stryd power right now, and if so, do you plan on adding Garmin power in the future? I appreciate the endorsement, thanks! Garmin power was recently added as well, now I don’t have the device, so I only tested with a single fit file someone sent me. 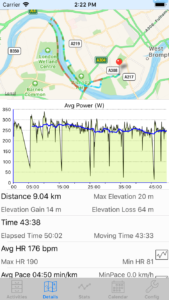 IF you have the garmin power field and it does not appear, can you send me a fit file for the activity in question and I can have a look.